Students study chess strategy and practice their chess moves in student-to-student match-ups, student-to-teacher exhibition games, and round-robin tournaments. In addition, they practice their vocabulary and learn new words by playing scrabble! We even have the possibility of defending M.S. 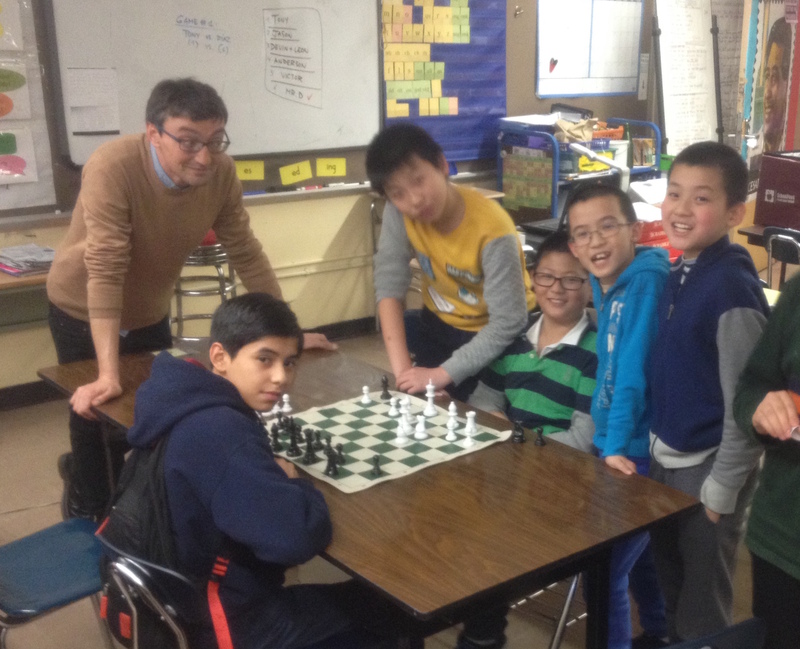 88’s honor against chess clubs in other schools around Brooklyn. Don’t let yourself be a pawn in the game of kings and queens…. join now! Meeting Time: Thursday 2:40 p.m. – 3:40 p.m.